Wasatch Photonics offers best-in-class Raman systems designed with our WP Raman ƒ/1.3 spectrometer engine to deliver the world’s fastest Raman spectrometers. These systems are intended for OEM use only. Wasatch Photonics high efficiency HD Volume Phase Holographic Grating and proprietary spectrometer design provides maximum diffraction efficiency and extreme low stray light. 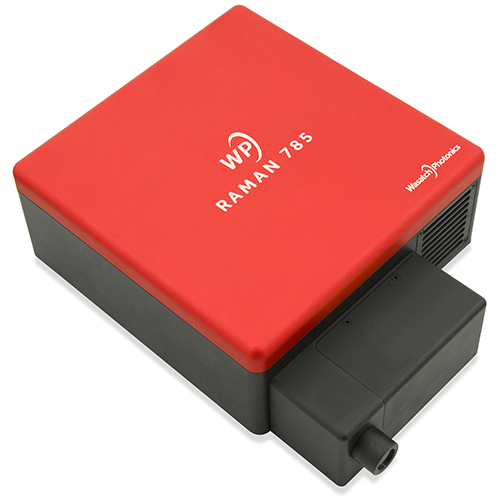 This Raman system features a laser integrated using free-space optics for rapid and low signal measurements. It also has options to add Bluetooth and a battery pack for portable applications. This spectrometer is 2x faster than our fiber coupled spectrometers. 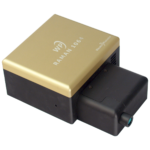 Our f/1.3 fiber coupled spectrometers have 10x more throughput compared to an f/4 spectrometer – see the competitive data! Custom wavelengths for OEM applications are available upon request. Learn more about our products and how we’re bringing Raman to life in our Raman spectroscopy brochure.